FAQ: Are you certified member of the Swimming Pool and Spa Association? We certainly are. We’re proud to be a part of an organisation that holds its members to such a high standard. We even won the Swimming Pool and Spa Association (SPASA) 2018 National Award of Excellence in the ‘Best Pool and Spa Combination’ category! 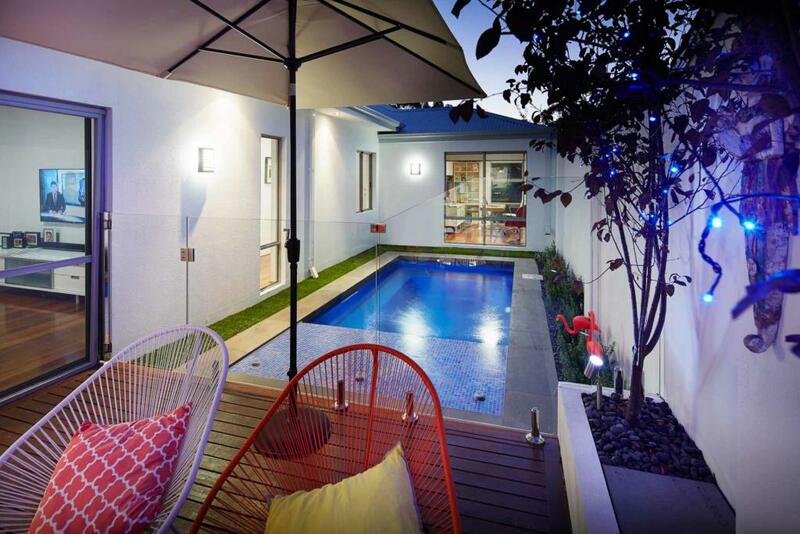 The Swimming Pool and Spa Association, or SPASA, is the peak industry body for concrete and fibreglass swimming pools and spas in Australia. SPASA members are required to meet certain standards in a number of areas, including workmanship and ethical business behaviour in the best interests of consumers. This is actually super important. SPASA members are bound by the Association’s Code of Ethics, as well as having a demonstrated history of successful ethical trading. SPASA are mostly concerned about your rights as a consumer – if you genuinely believe you’ve been ripped off, they’ll listen. PrevPreviousHow long does it take to install a swimming pool?